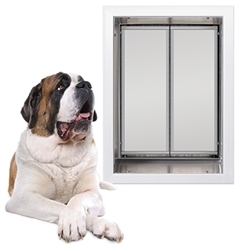 Plexidor® Performance Pet Doors - Best Quality - Energy efficient - 10 Years Warrenty on all door models. 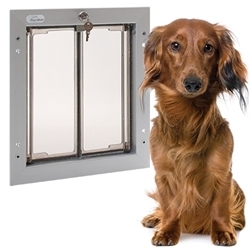 As the manufacturer of the highest quality pet door in the world, PlexiDor Performance Pet Doors would like to help make your pet door purchase the right choice for your home and for your pet. 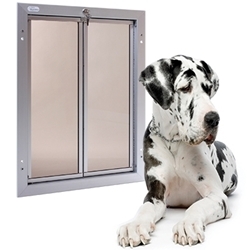 Since 1985, we have been manufacturing PlexiDor Performance Pet Doors at our US facility located in Bradenton, Florida. 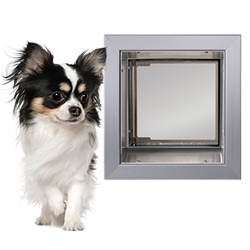 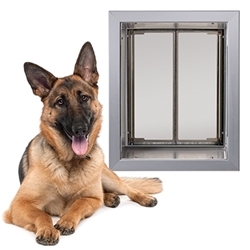 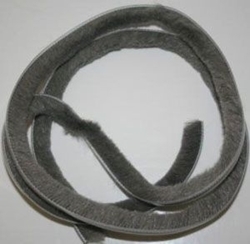 Throughout our company’s history, our product development team has worked closely with homeowners to design and engineer a safe, secure, energy efficient and dependable pet door for years of trouble free use. 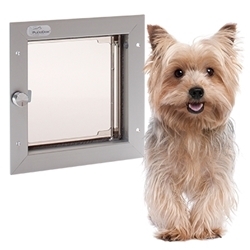 PlexiDor Performance Pet Doors are made of aluminum and feature saloon-style door panels which do not require vinyl replacement flaps. 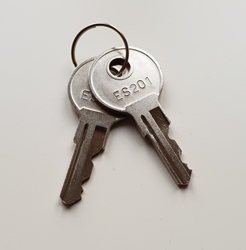 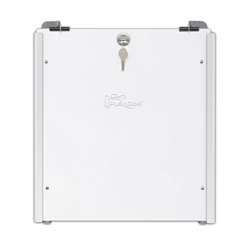 A lock, two keys and steel plate are included for security. 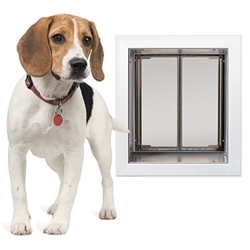 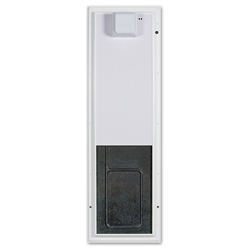 The PlexiDor Performance Pet Door design eliminated the problems homeowners had with low-quality plastic pet doors. 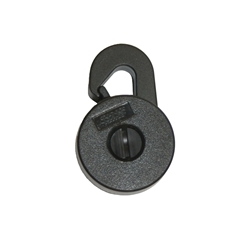 This has resulted in a loyal following of homeowners who have become lifelong customers of the PlexiDor brand. 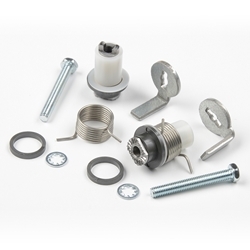 Everyone involved from manufacturing to installation of the PlexiDor product is extremely proud of that achievement. 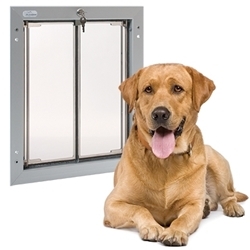 Your PlexiDor Performance Pet Door is backed by a 10-year warranty.